oh man. Ten minutes ago I was just looking at the same pic of that second seat in Radco's book. 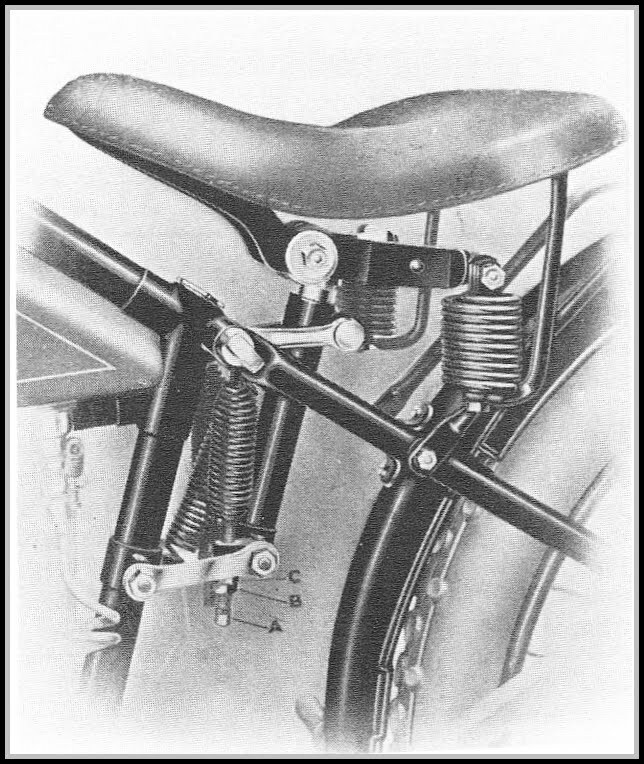 Ariel patent 1922. Well somebody's got to win it!